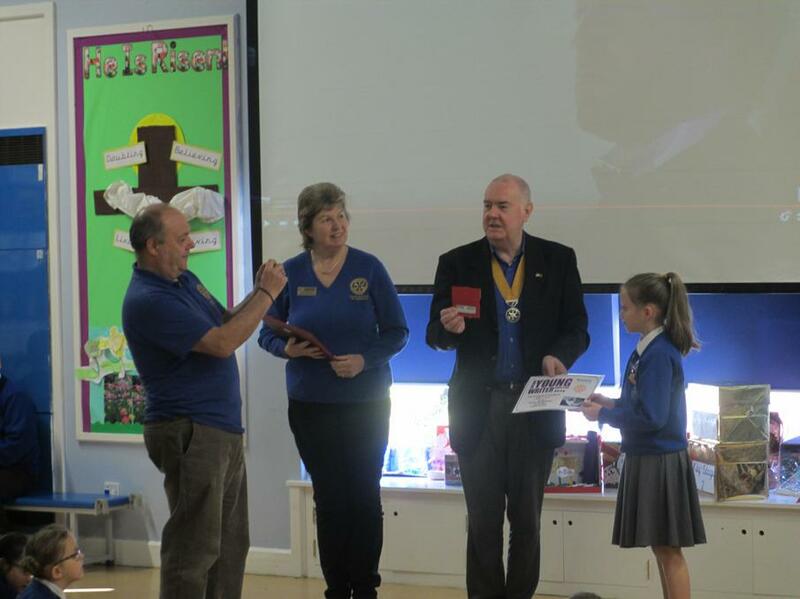 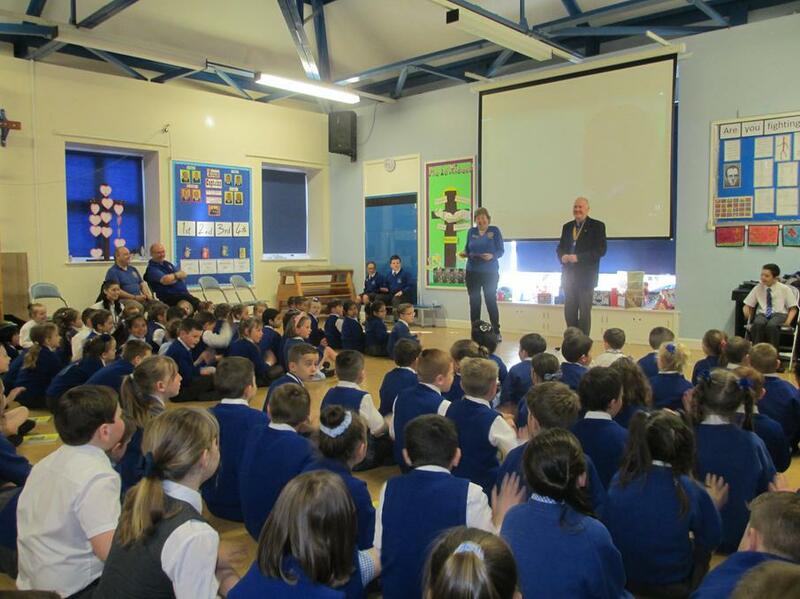 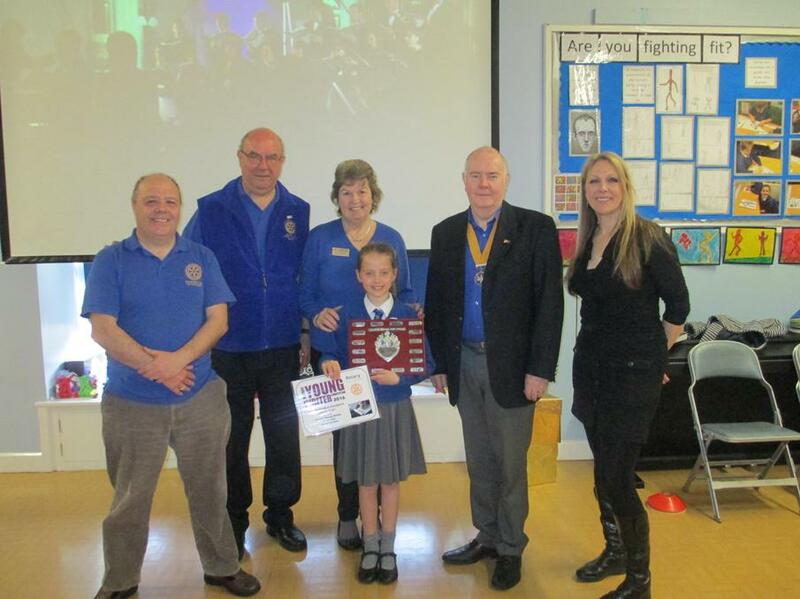 The Rotary Club held a young writer competition in the Spring Term, the theme was Our World and the children could complete any type of writing but on that theme. 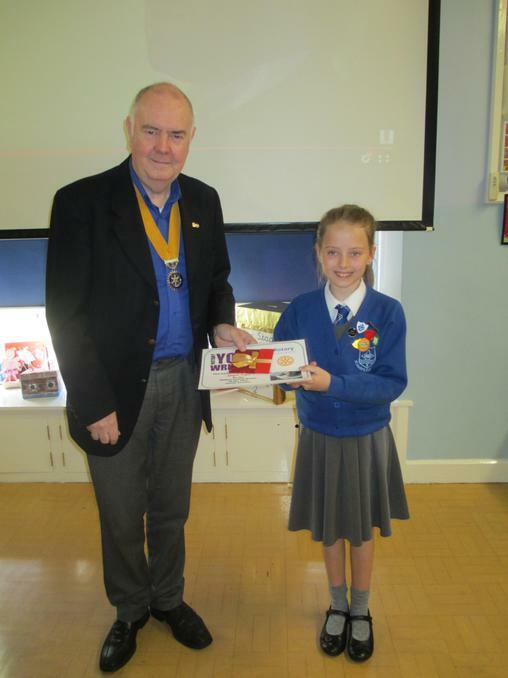 And fantastic news is to be shared...Abigail Egan in Year 6 (Fibonacci Class), won the junior round out of all the children in Fleetwood who entered the competition, as well as the overall winner for the whole competition, including intermediate level and the seniors. 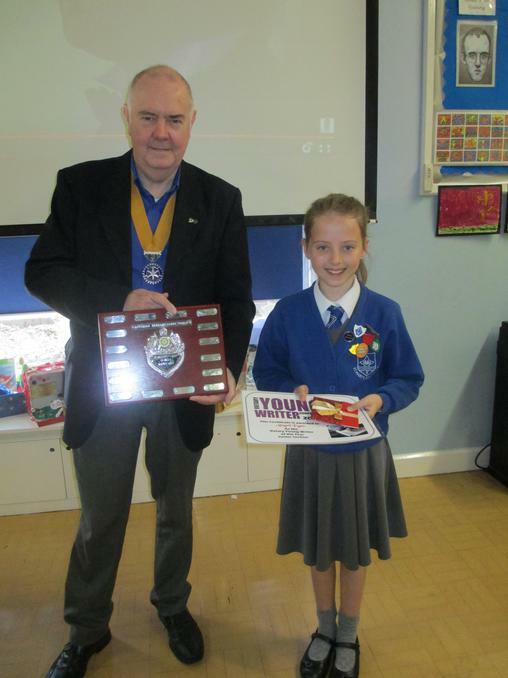 She received a trophy for this to be kept in school. 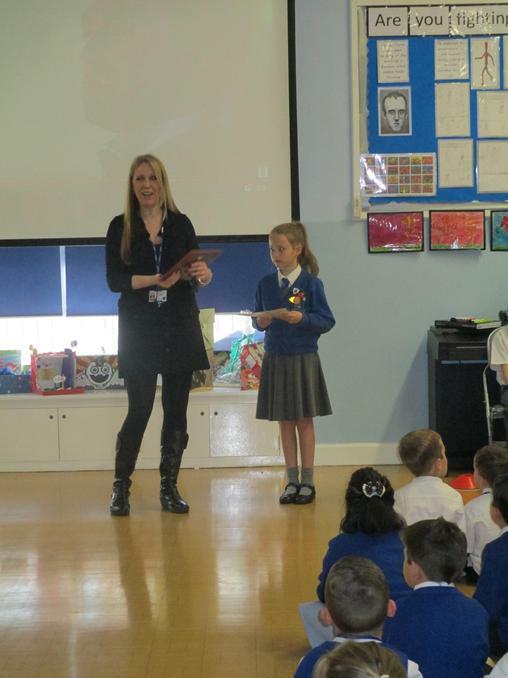 Abigail was presented with a certificate and a £25 Amazon voucher too. 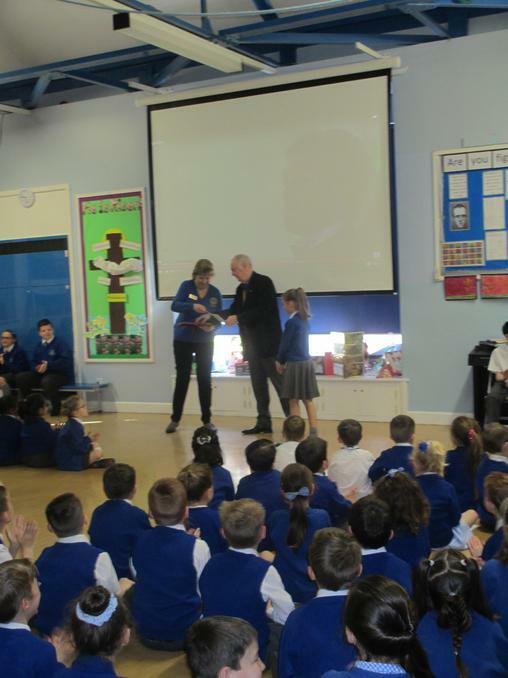 To read Abigail's piece of writing that won her this great prize and recognition for being such talented writer, look on Fibonacci Class's page.